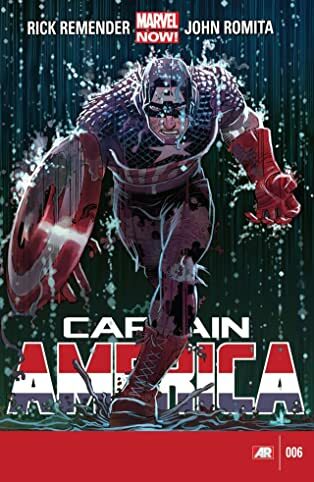 Rick Remender's complete Captain America series from Marvel NOW! 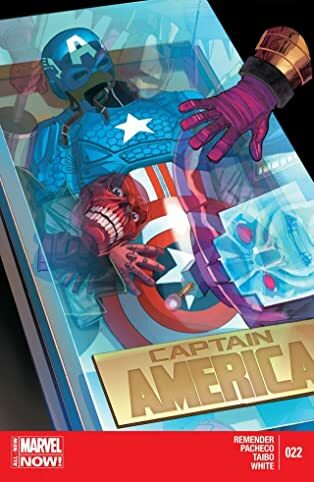 is collected in one bundle! 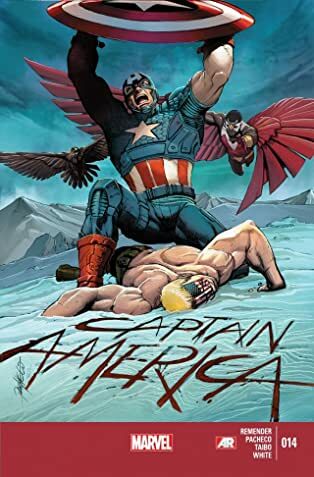 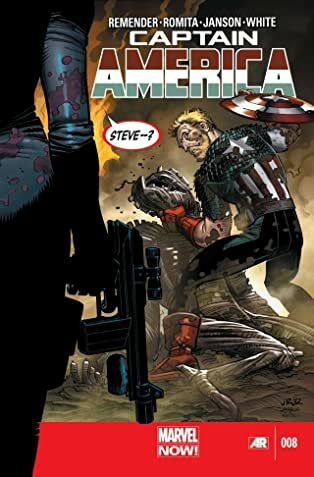 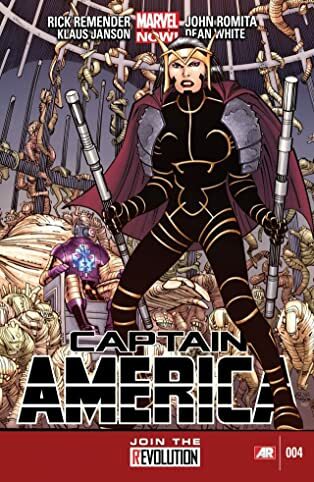 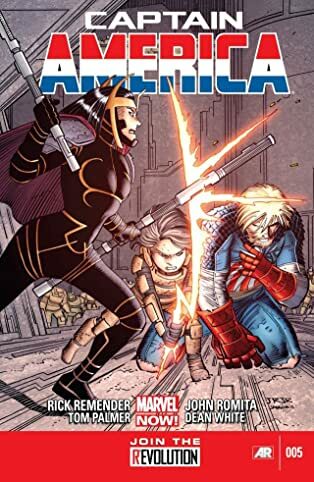 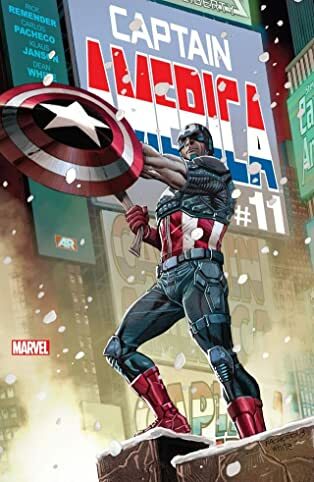 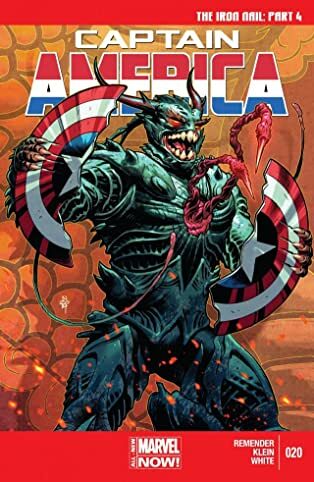 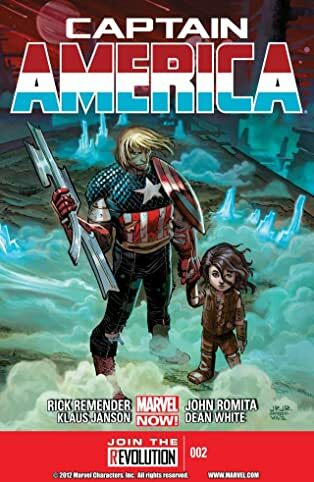 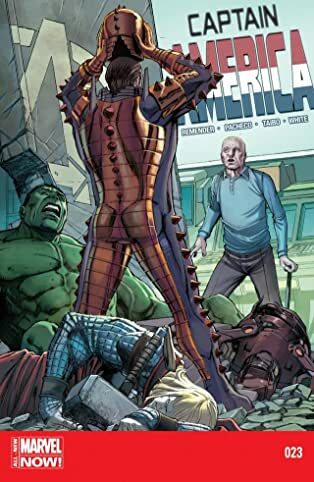 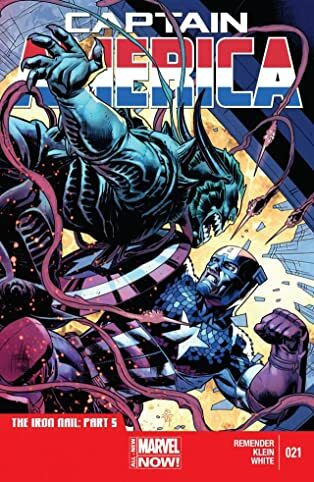 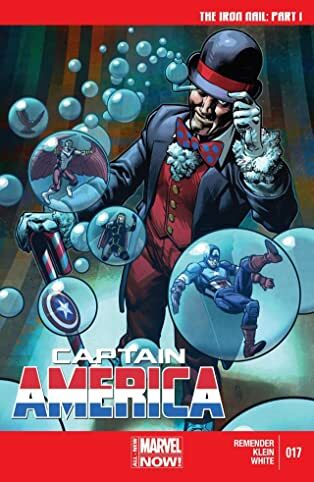 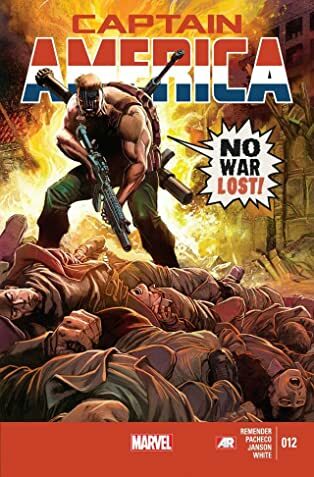 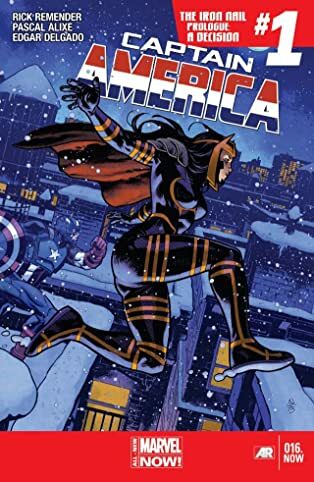 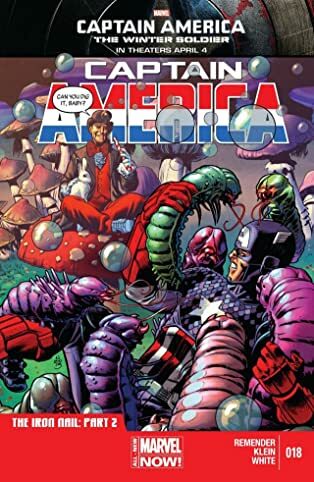 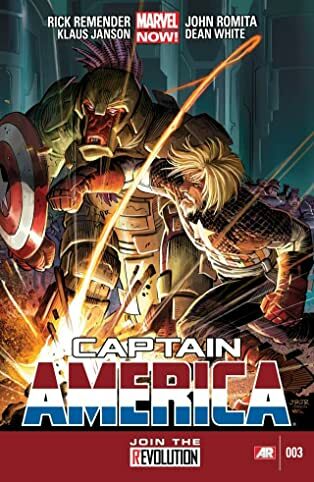 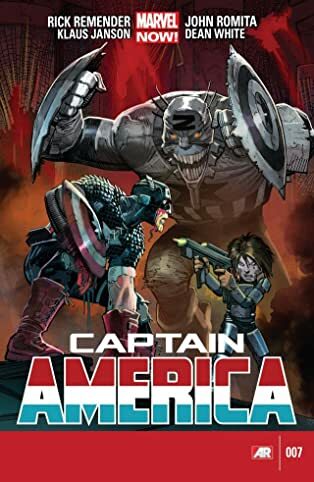 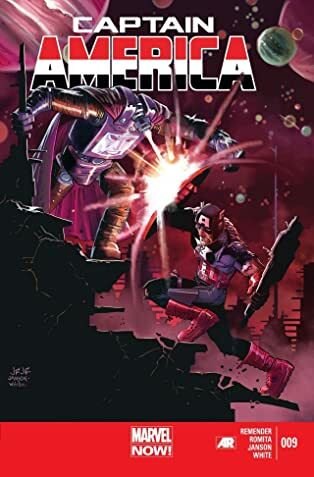 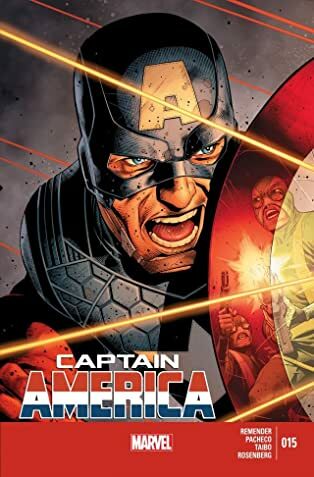 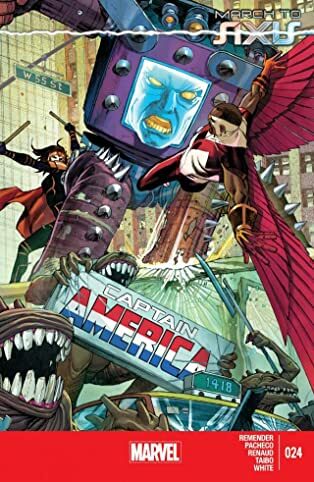 Thrust into a bizarre, inhospitable world far from home, the all-new, high-adventure, mind-melting, tough-as-nails, sci-fi, pulp-fantasy era of Captain America is NOW! 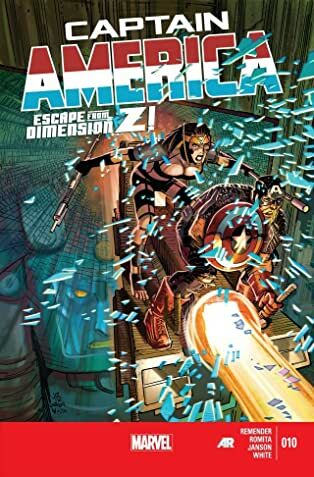 Arnim Zola's ambitions leave Captain America stranded in the upside-down territory known as Dimension Z. 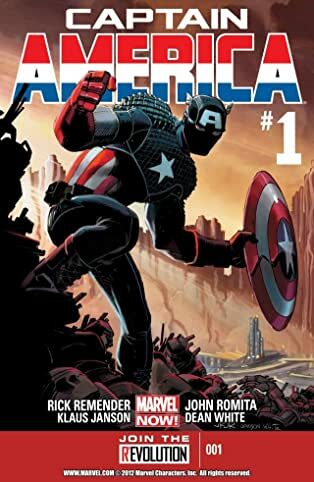 With no country and no allies, what's left for the Sentinel of Liberty to protect? 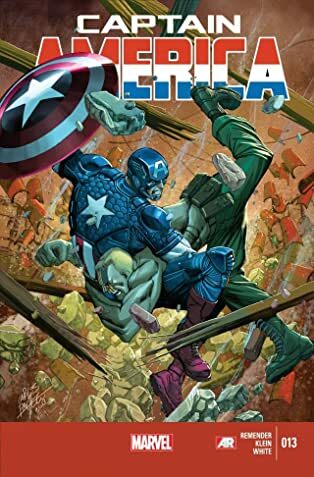 Then, Captain America must face the mad fury of Nuke and the machinations of the Iron Nail! 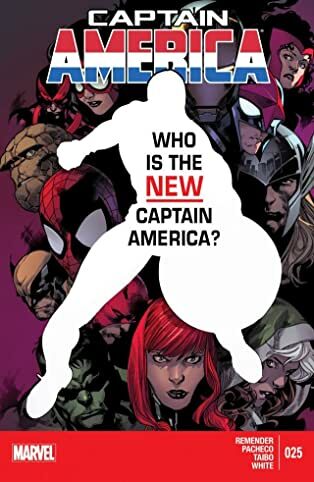 Finally, with his powers removed, will Steve Rogers remain Captain America...or will there be a new Captain America?